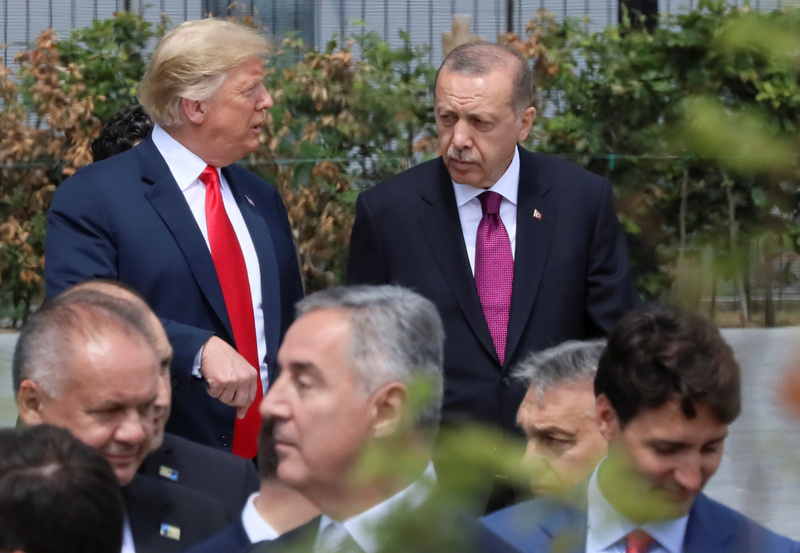 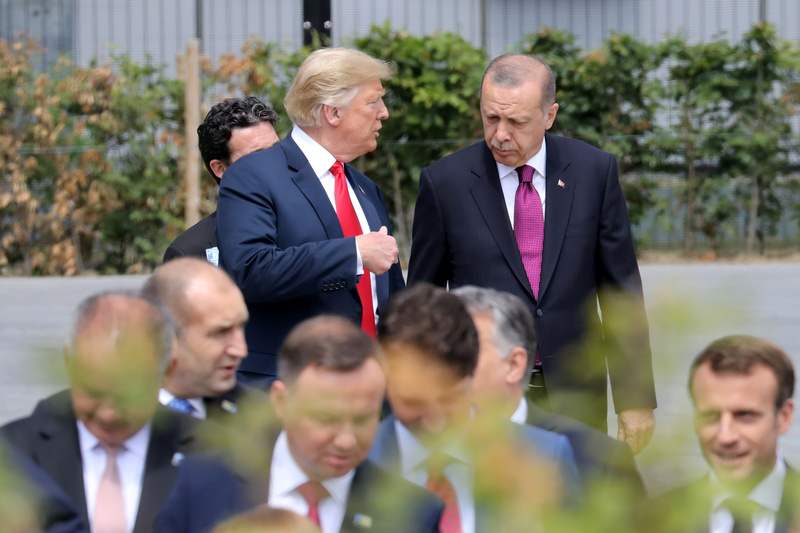 U.S. President Donald Trump and Turkish President Tayyip Erdogan gesture as they talk at the start of the NATO summit in Brussels, Belgium on July 11, 2018. 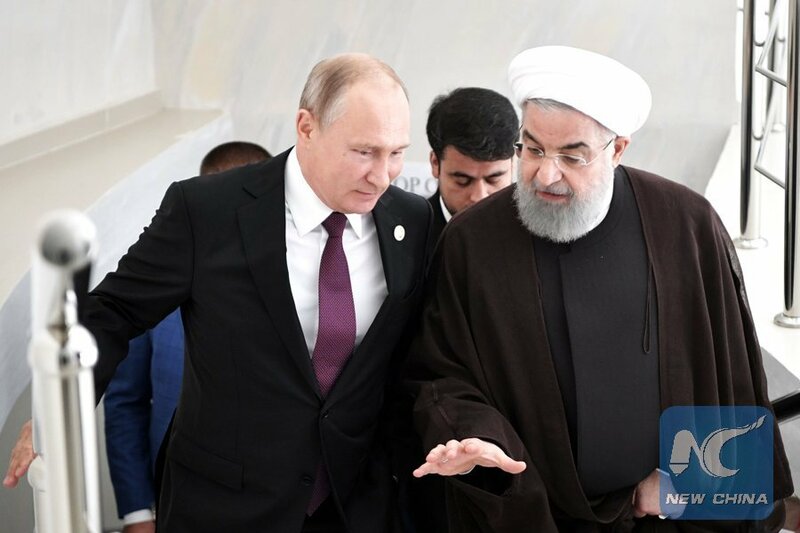 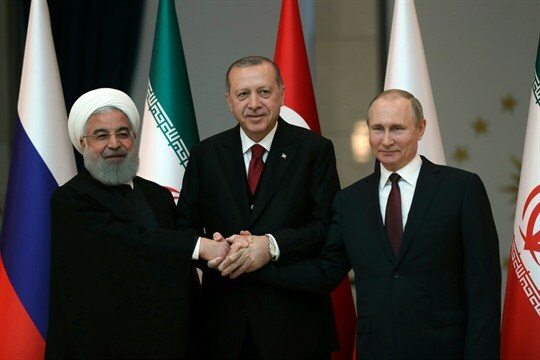 Iran and Turkey have often competed with one another for regional control, with this struggle spanning many centuries, between several empires. 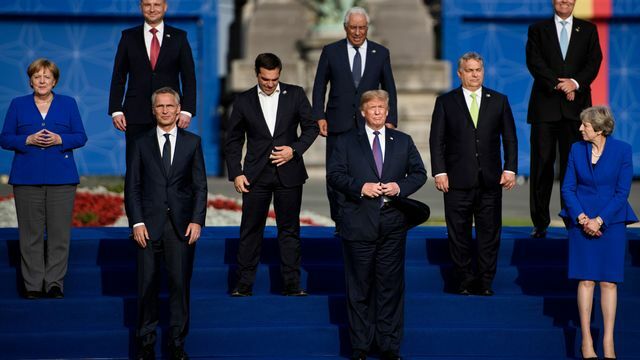 This is what NATO should be worried about. 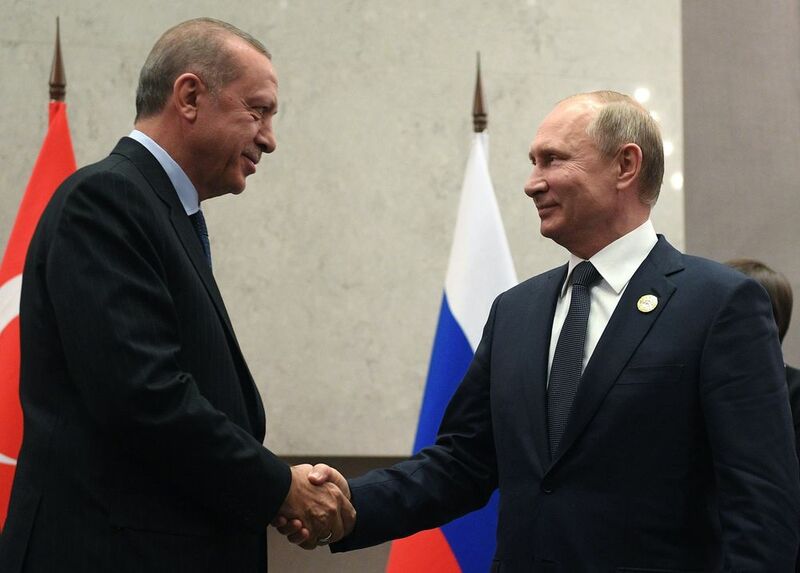 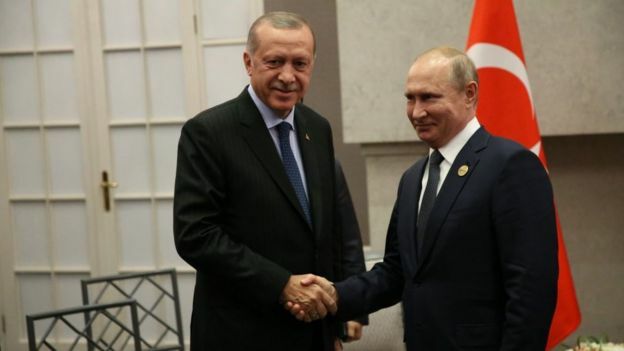 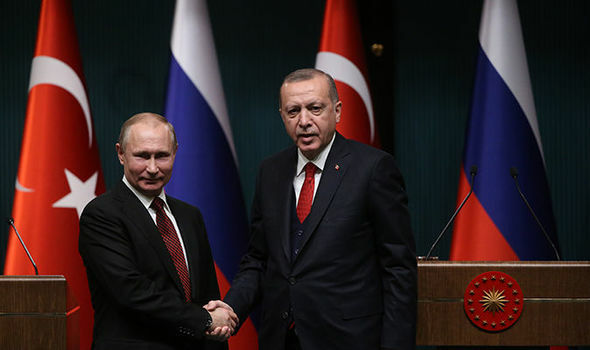 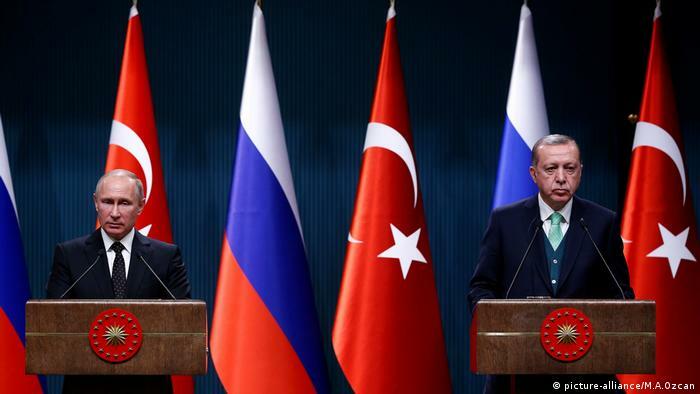 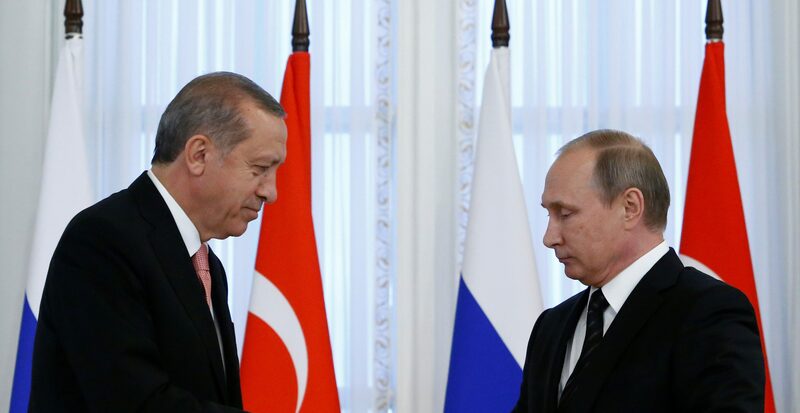 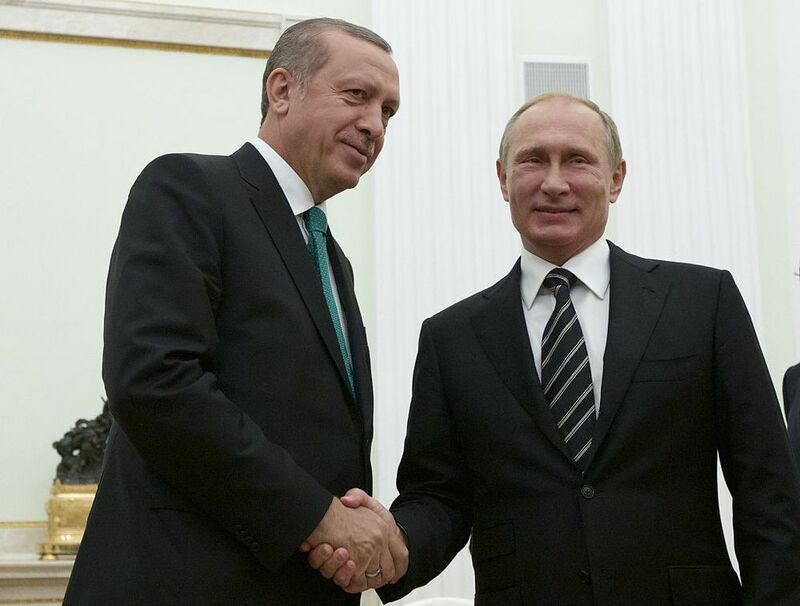 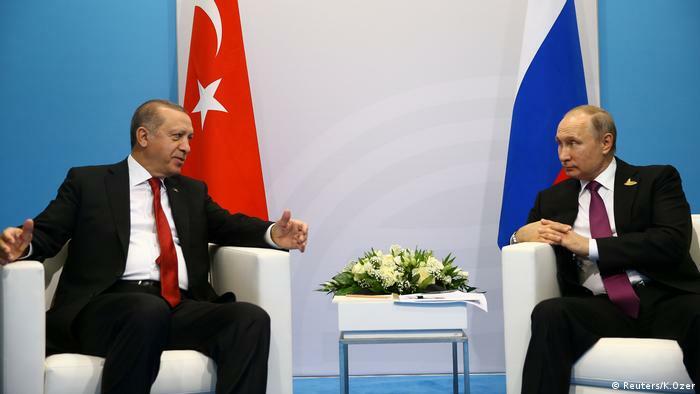 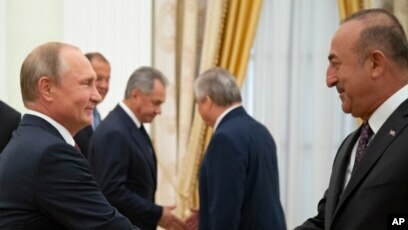 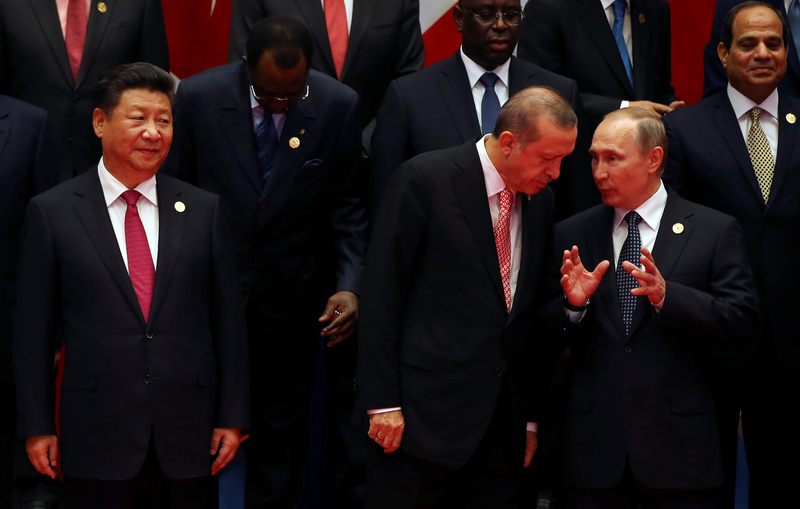 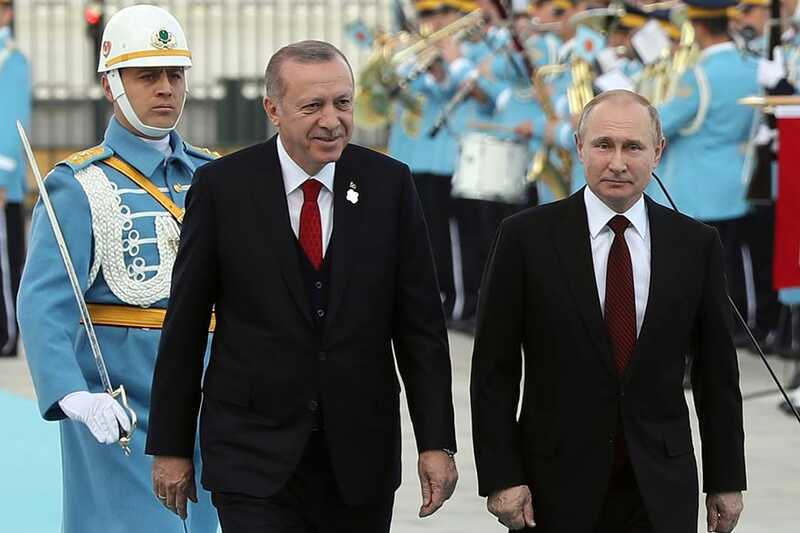 Russian President Vladimir Putin, left, and Turkish Prime Minister Recep Tayyip Erdogan. 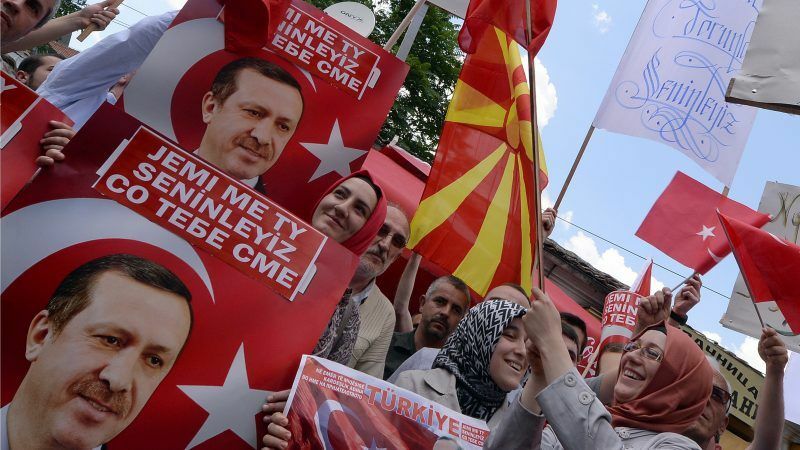 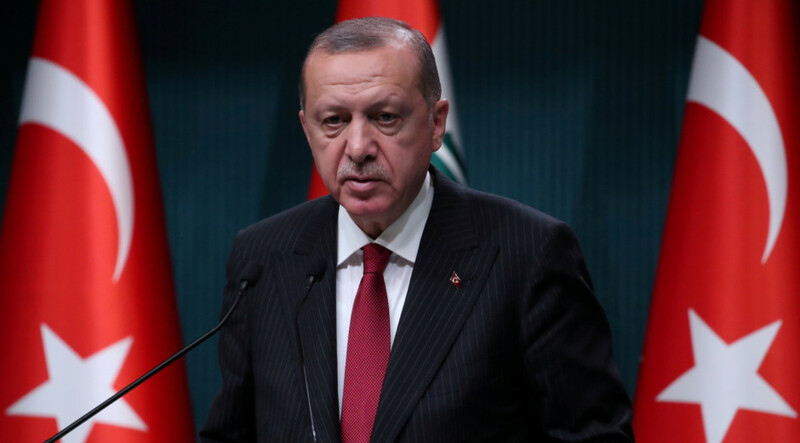 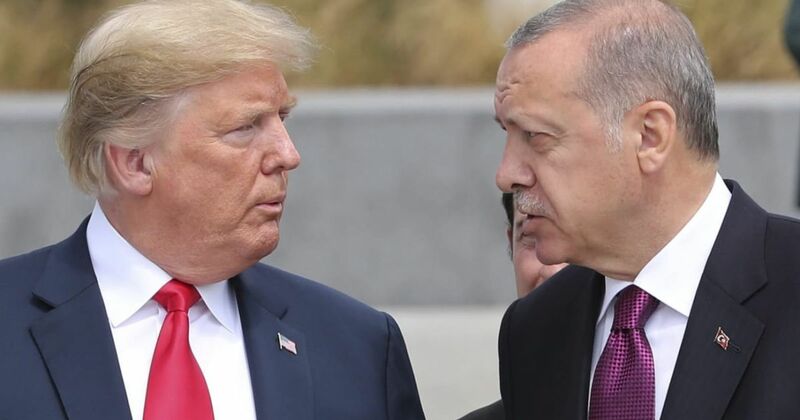 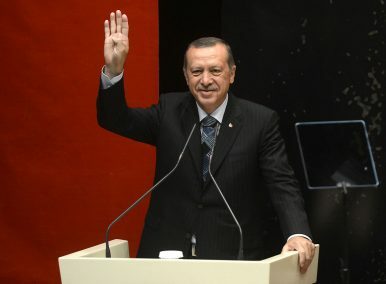 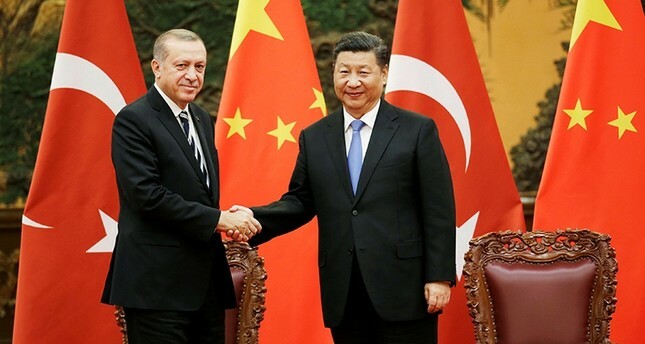 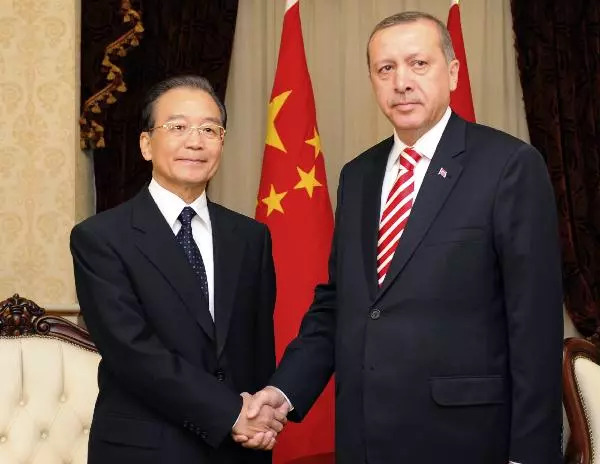 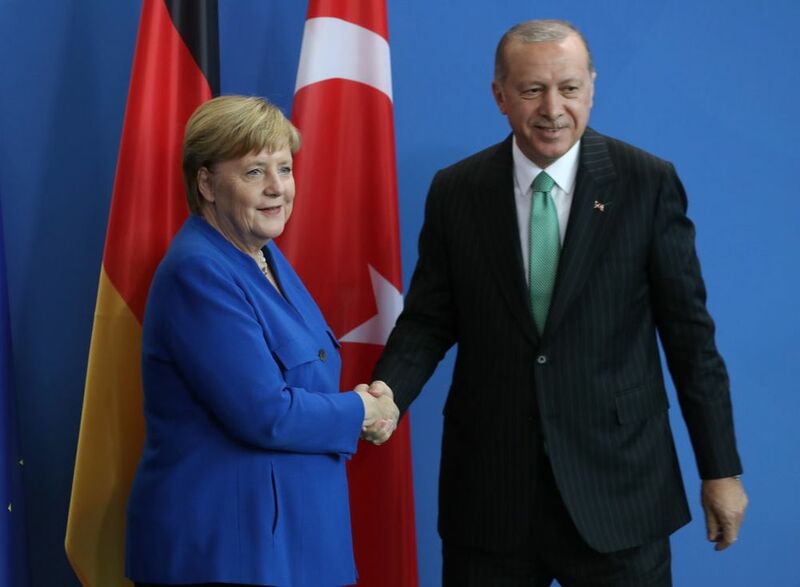 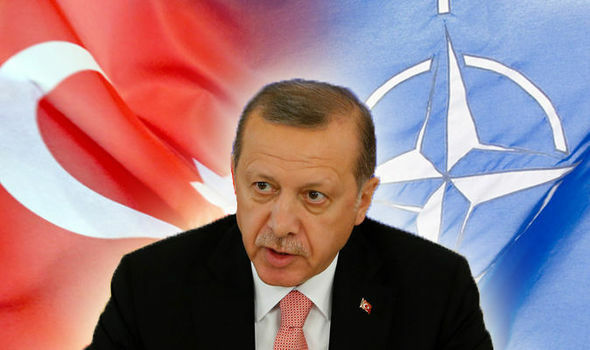 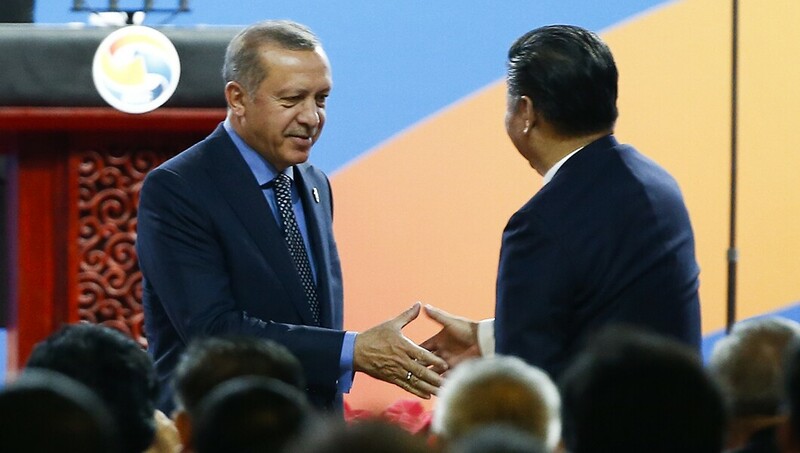 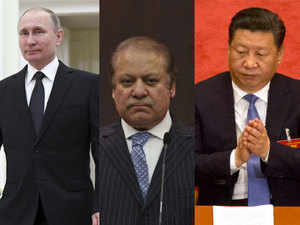 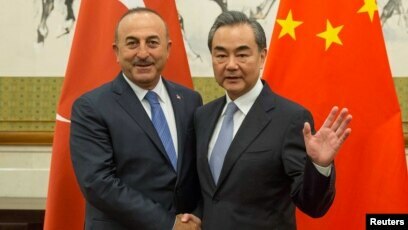 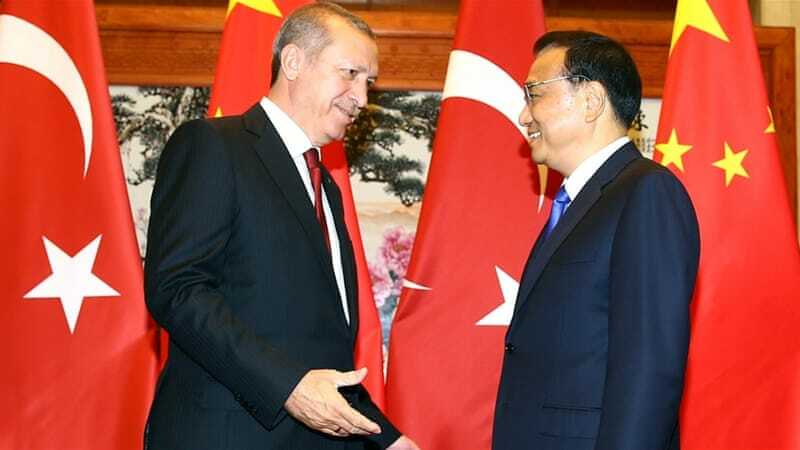 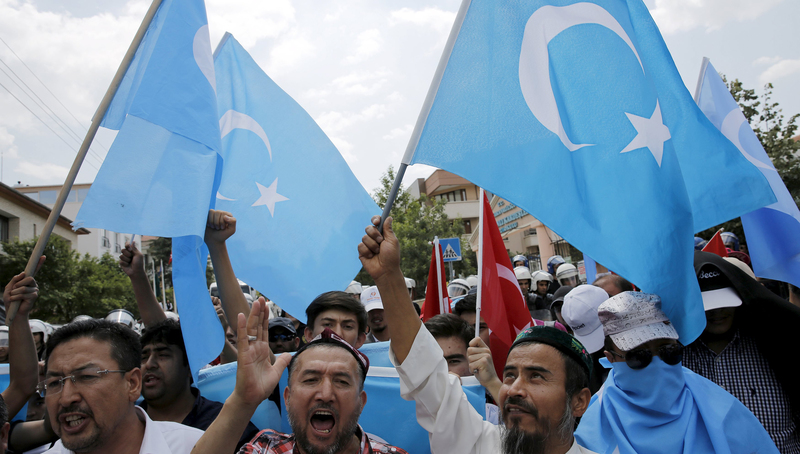 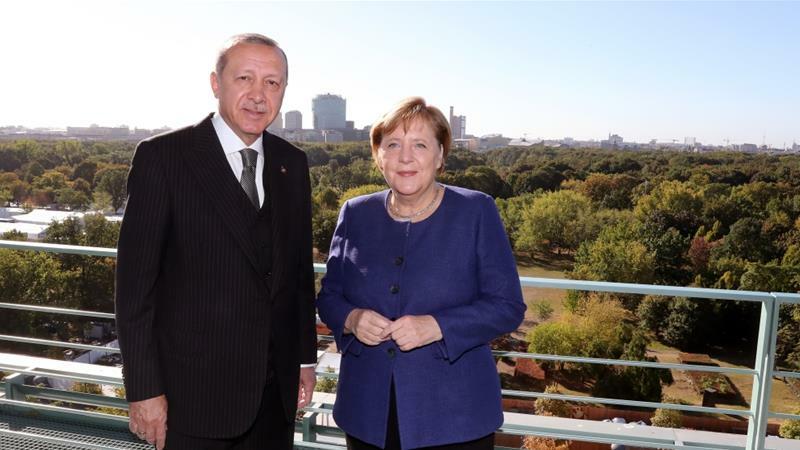 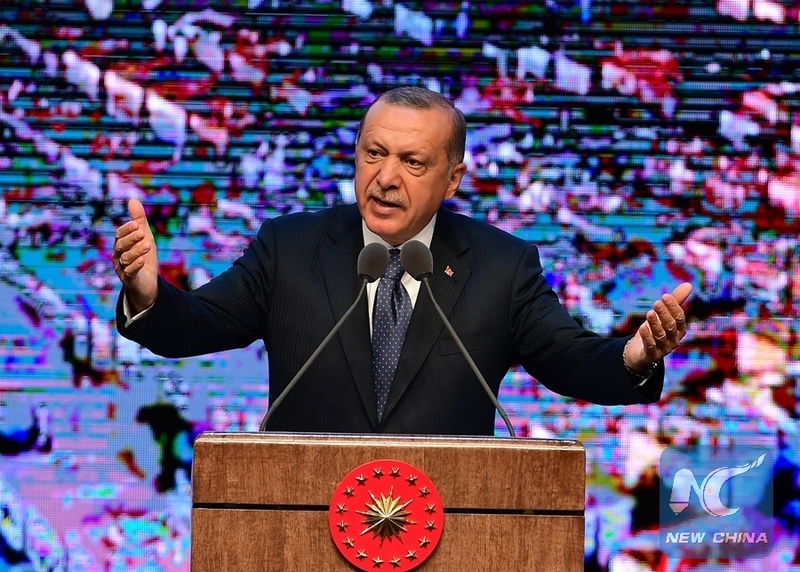 ... long supported the regime of President Bashar al-Assad and the Shi'a Alawite base that he draws support from, but it is also a foe of NATO ally Turkey. 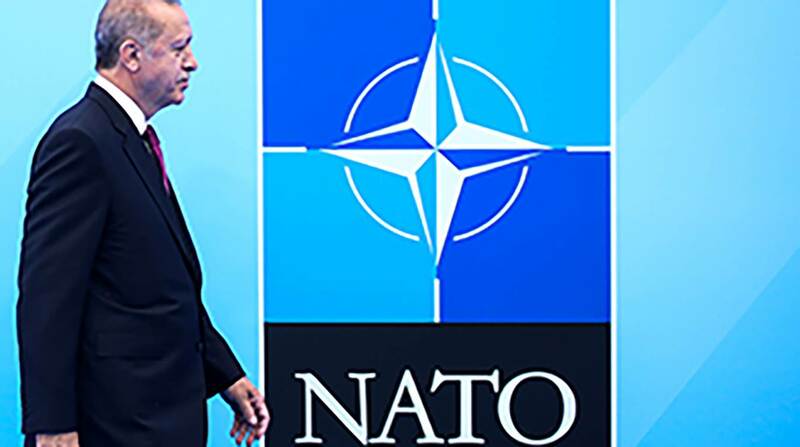 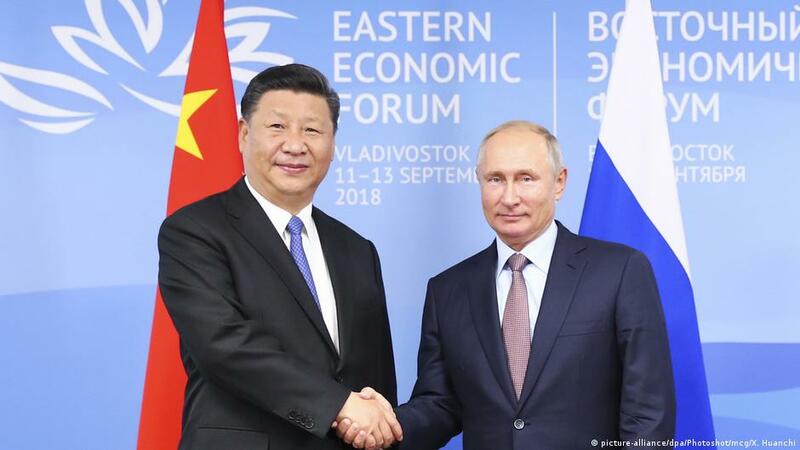 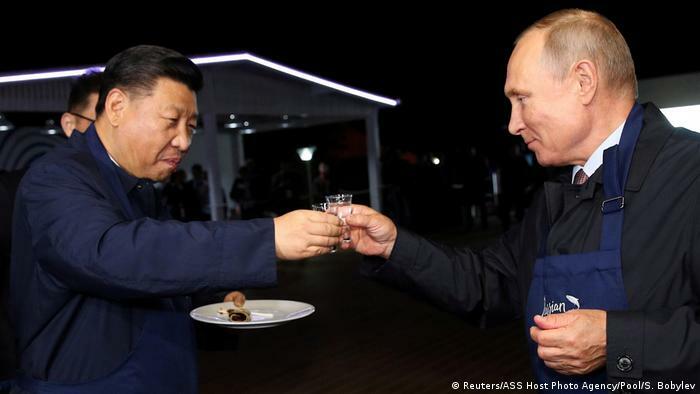 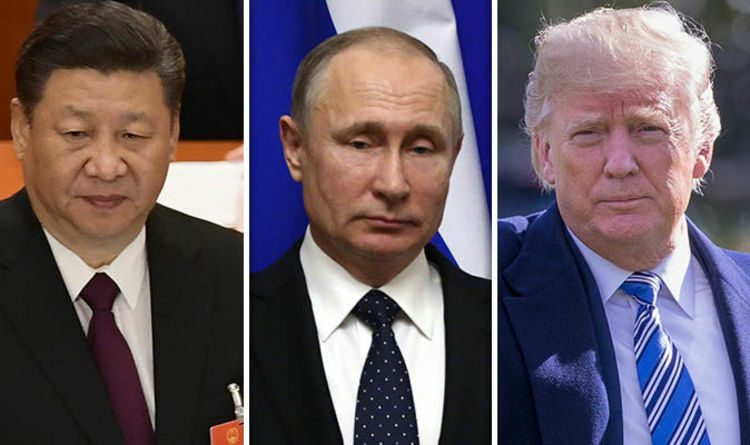 Yes, Russia is a threat to NATO. 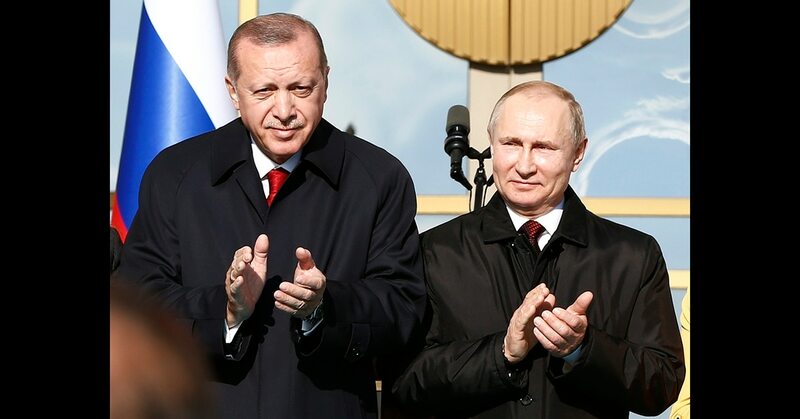 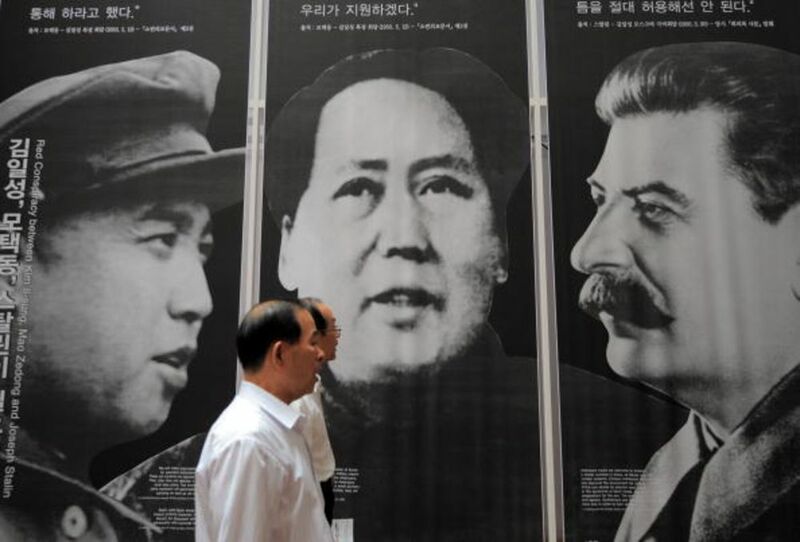 So are the alliance's anti-democratic members.